Click on the images to get a full size view. 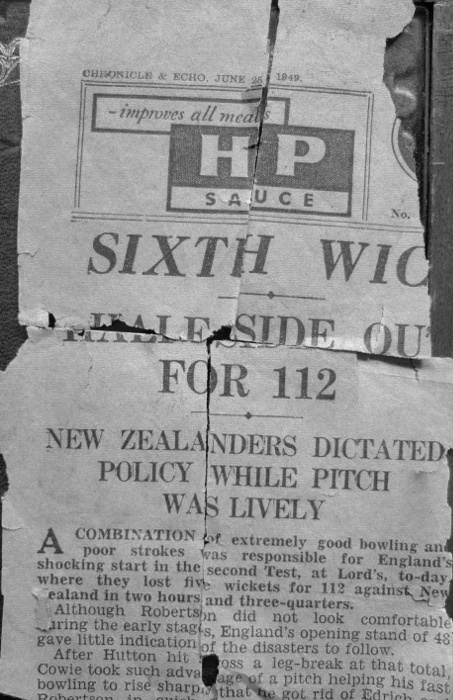 ation of NAC.The date is confirmed both by the date on the newspaper and the cricket match commentary on the rear. 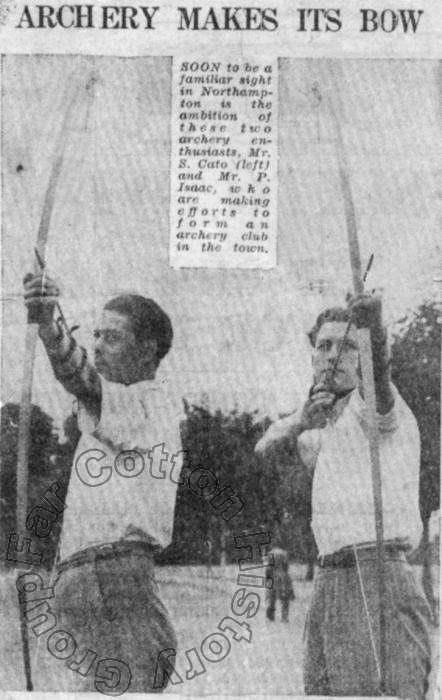 It is noted that Sid is using a bow in the shot, but from what we are told he had never shot before starting the club. 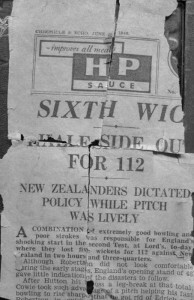 On the right is the rear side of the press cutting – now sadly in a bad state. 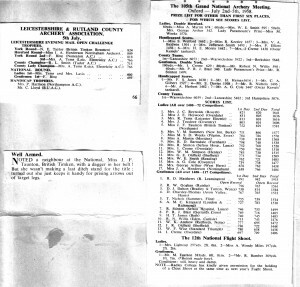 The Chronicle and Echo originally had two to three editions a day, and you won’t find this report in the local collection at Northampton library as it was not in the edition filmed for the archive. 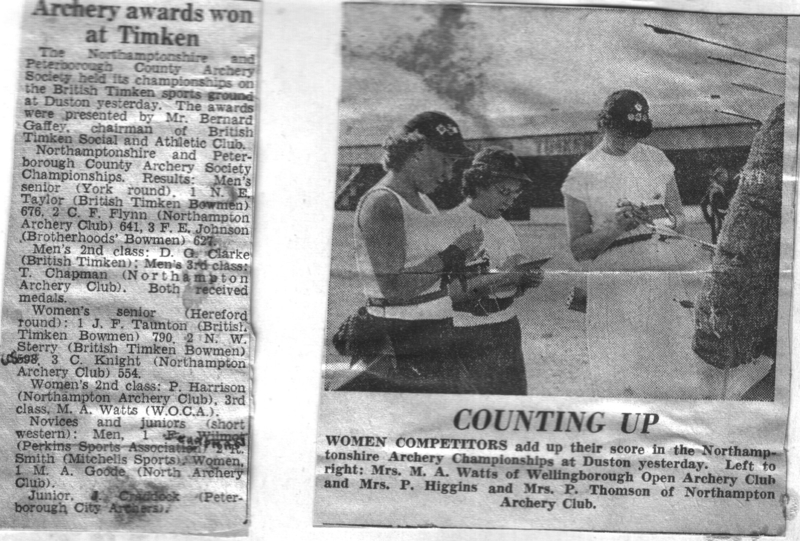 This is an undated press report, probably from the Chronicle and Echo, giving details of a tournament at British Timken. 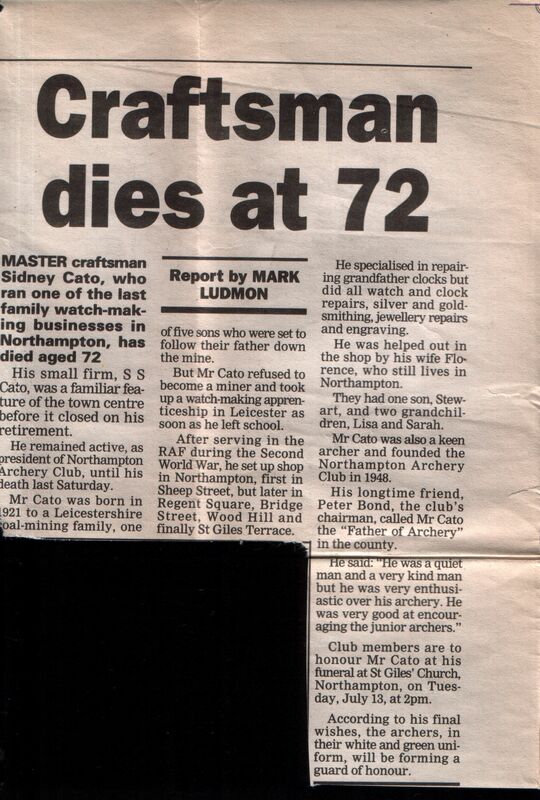 This press cutting doesn’t feature NAC archers, but nonetheless is worth looking at. 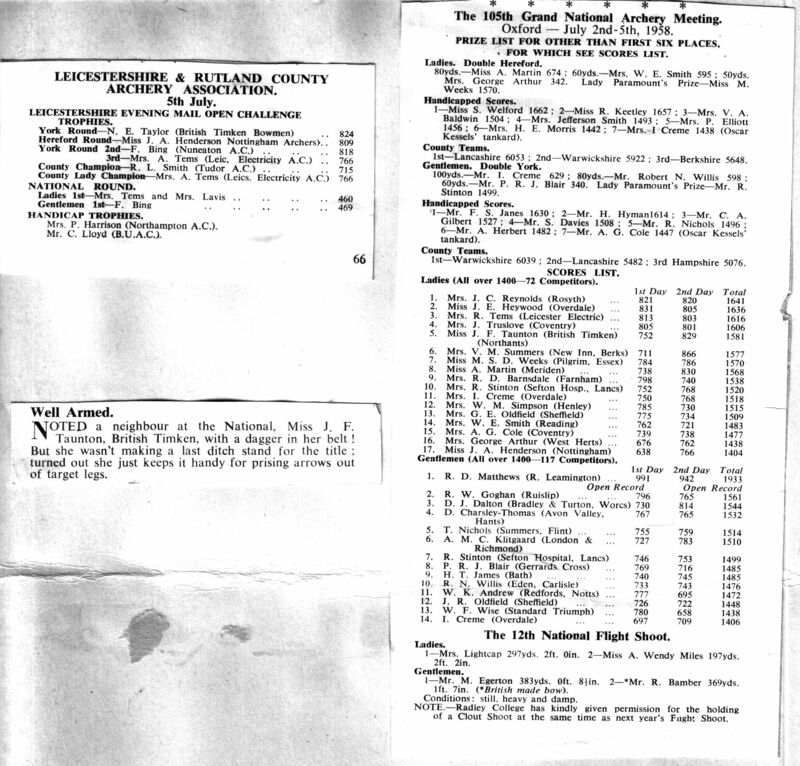 it gives details of the 105th Grand national Archery meeting at Oxford held between 2nd and 5th July 1958. Left – Chronicle and Echo – April 4th 1981. 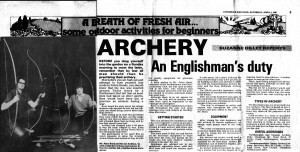 Pete Bond talks about archery. 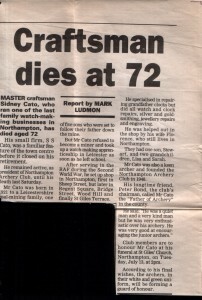 Right – Chronicle and Echo announces the death of founder archer Sid Cato in 1993. 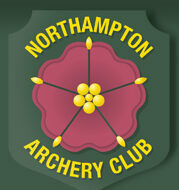 From 23rd March to 24th March 2012 Northampton Archery Club held a 24hour Shootathon to raise money for Sports Relief. 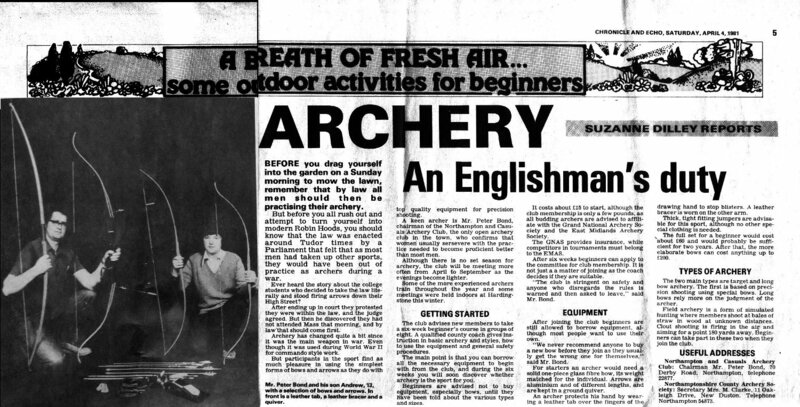 The event was reported on in the Archery UK magazine and the article can be found on page 12.